The reputation of Sauternes wines is due to exceptional geographical and geological circumstances. The Sauternais region is situated on the left bank of the river Garonne and along the river Ciron, about 25 miles south of Bordeaux and it comprises five villages: Barsac, Bommes, Fargues de Langon, Preignac and Sauternes. The small river Ciron has its source in the Landes and carries along its course many dead leaves, twigs and other natural residues that nourish the Sauternes soil. But the main asset of the Ciron is its very cool water – much cooler than the Garonne’s. This temperature discrepancy generates a micro-climate specific to the Sauternais communes. When the autumn comes, a unique morning mist wafts over the area. This cool and wet mist allows a tiny mushroom to thrive here: Botrytis Cinerea. 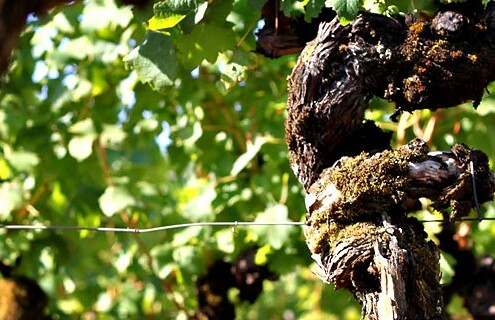 Wine-growers call it the “noble rot”: it is the secret ingredient of Sauternes wines. However, the quality and renown of Sauternes wines are not indebted to this bacterium only. 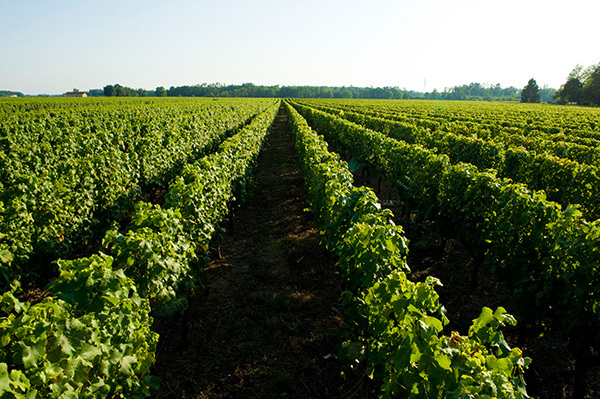 They are also due to the unique combination of geological factors such as the overall North-Eastern exposure of the vineyards, which is typical of great wine regions in France, from Medoc to Alsace. The subsoil is also a key element: gravel, clay and limestone help give each commune of the Sauternes appellation its own personality. – Muscadelle adds its slight muscat flavor. These varieties are selected according to the soil’s characteristics. That’s why, even though the du Hayot vineyards are made of 90% Sémillon and 10% Sauvignon overall, each Château bears a unique character derived from its own soil.